A collective effort to increase sustainable ag production through diversification and improved soil health. 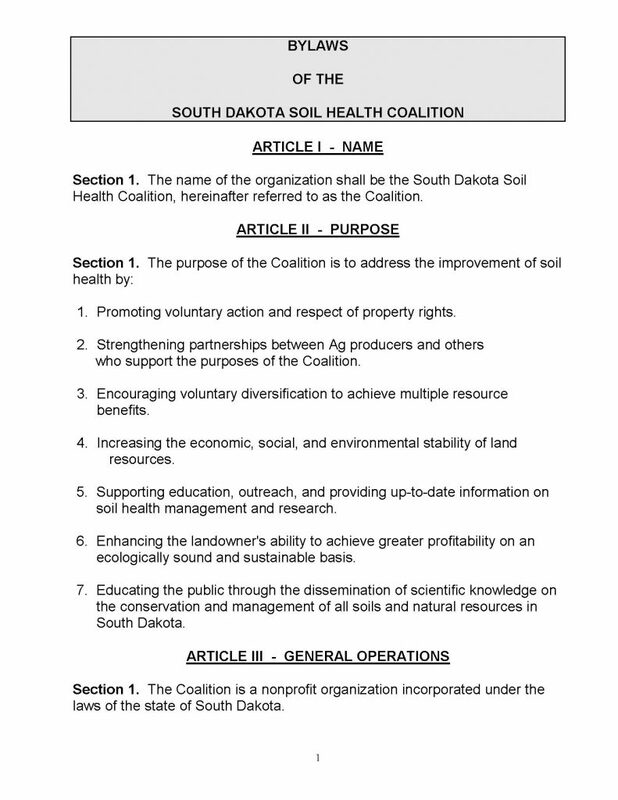 The need for a producer led soil health organization to provide additional education and outreach throughout the state of South Dakota was identified by Jeff Zimprich, State Conservationist for the USDA- Natural Resources Conservation Service, in 2015. The South Dakota Grassland Coalition was approached because of their longstanding reputation for promoting the benefits of well managed grasslands to both producers and others with respect and integrity. The South Dakota Grassland Coalition Board decided to assist with the project by holding an organizational meeting May 19, 2015 at the SD Cattlemen’s conference room in Pierre. A majority of those in attendance agreed that there was a need and the South Dakota Soil Health Coalition was officially created. A meeting was held on June 11th, 2015 during which the bylaws, as well as the vision and mission statements were created. A seven-member board consisting of Al Miron, Bryan Jorgensen, Dan Forgey, Dennis Hoyle, Doug Sieck, Levi Neuharth, and Terry Ness was organized at this time. The inaugural soil health education event was held at the Dakota Lakes Research Farm with Ray Archuleta as the keynote speaker and over 120 participants in attendance.